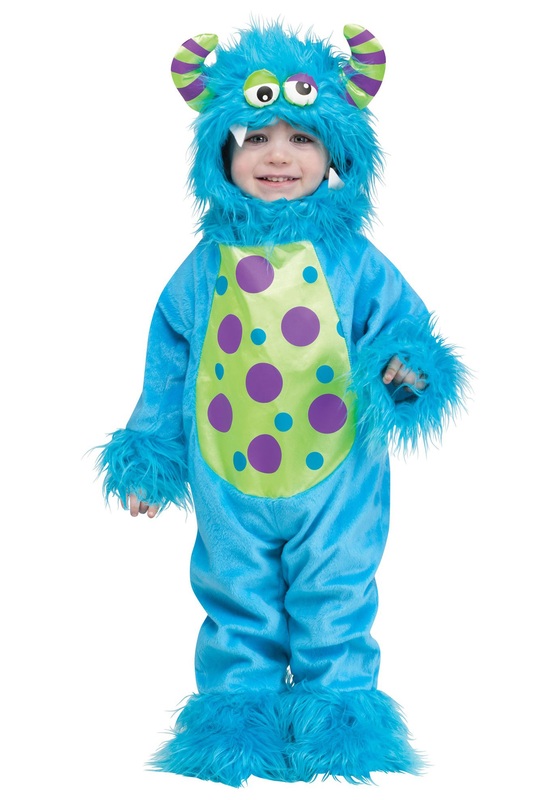 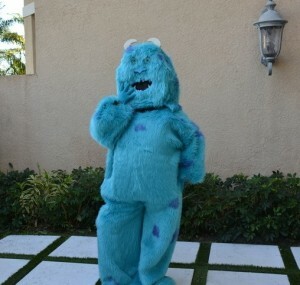 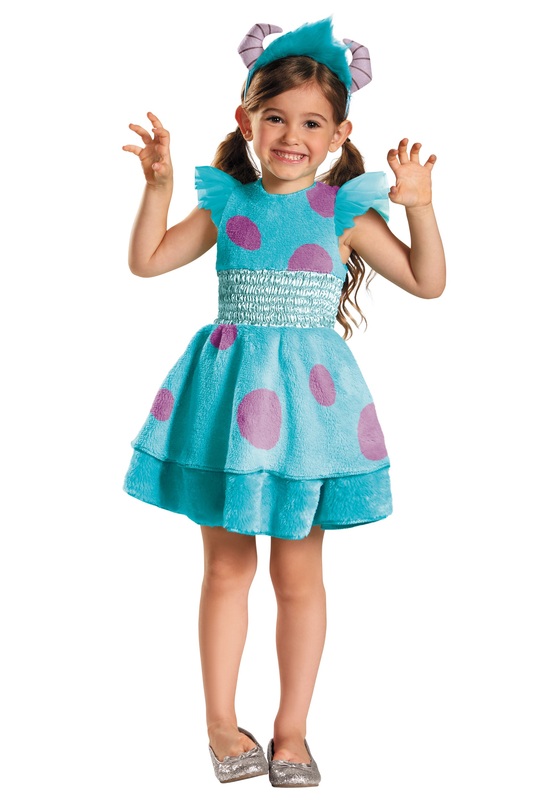 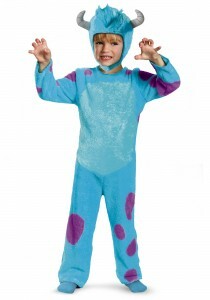 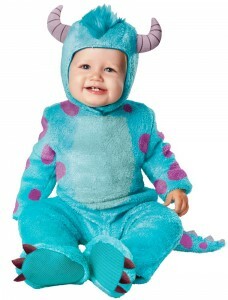 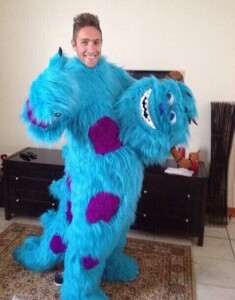 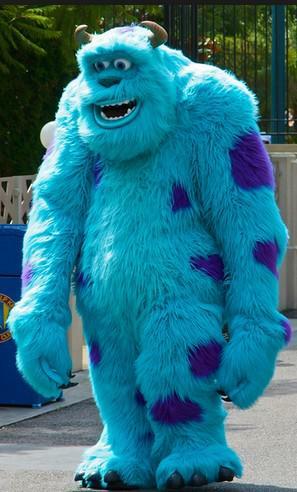 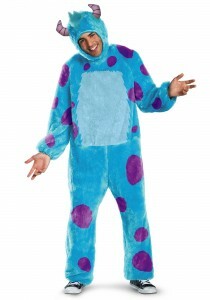 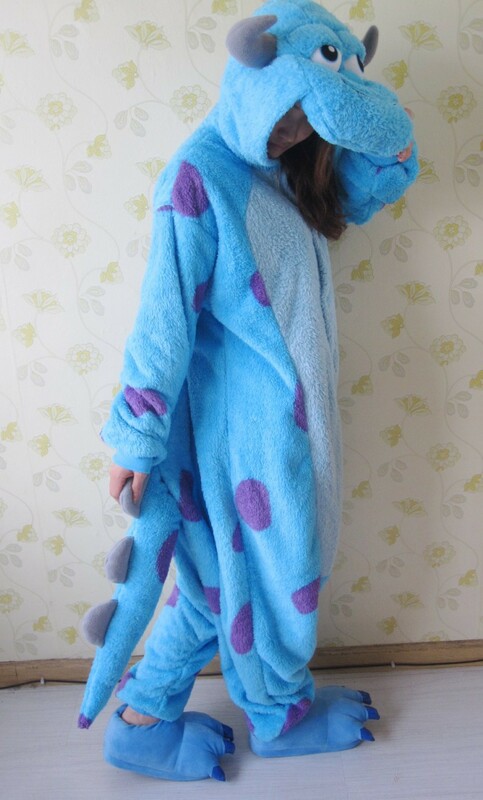 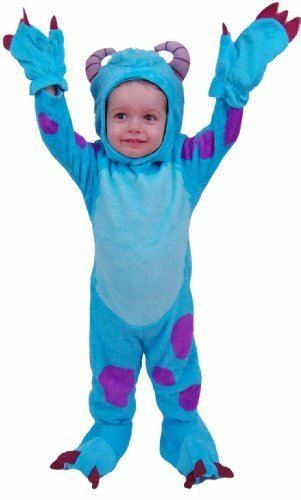 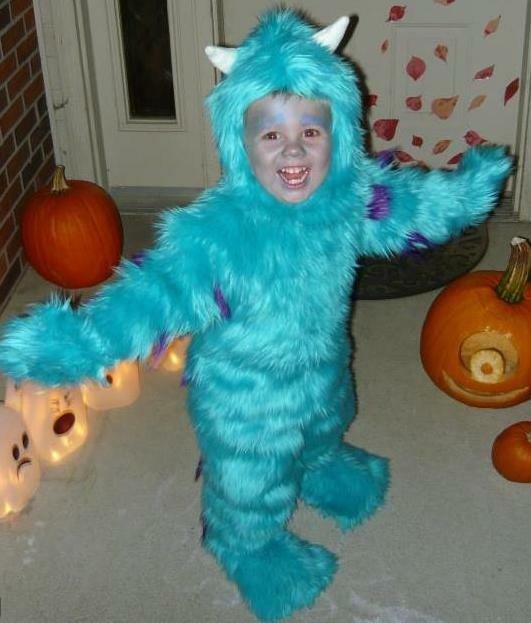 Look all blue and scary in a sully costume. 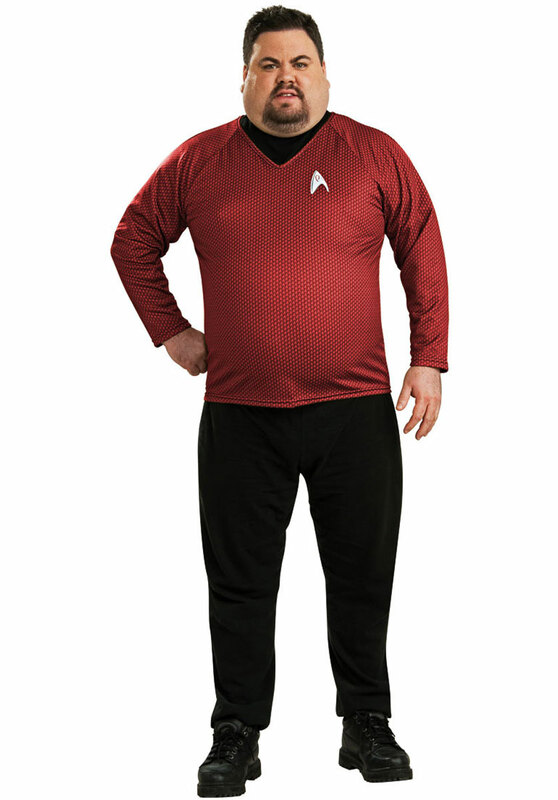 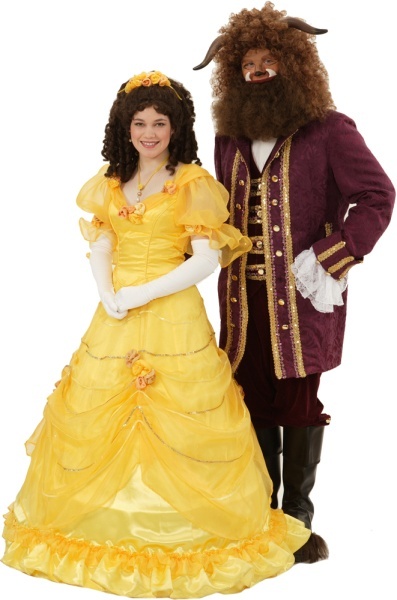 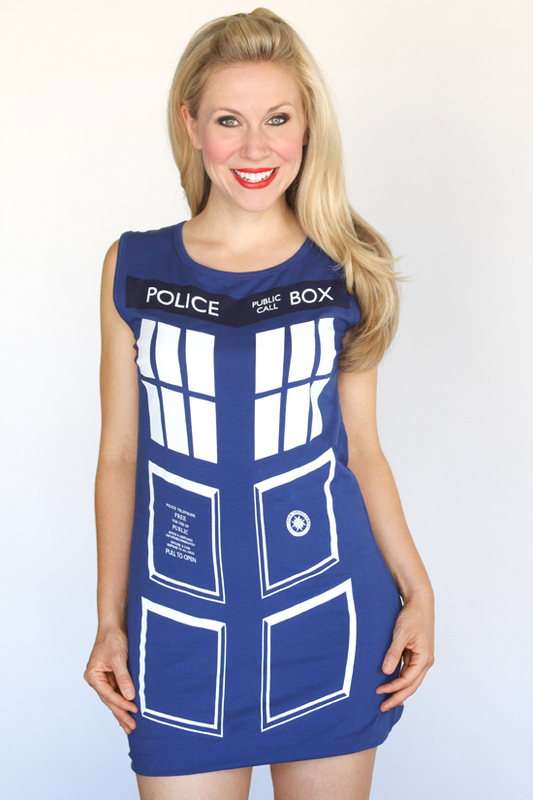 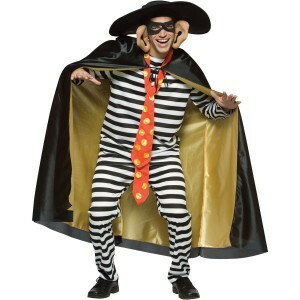 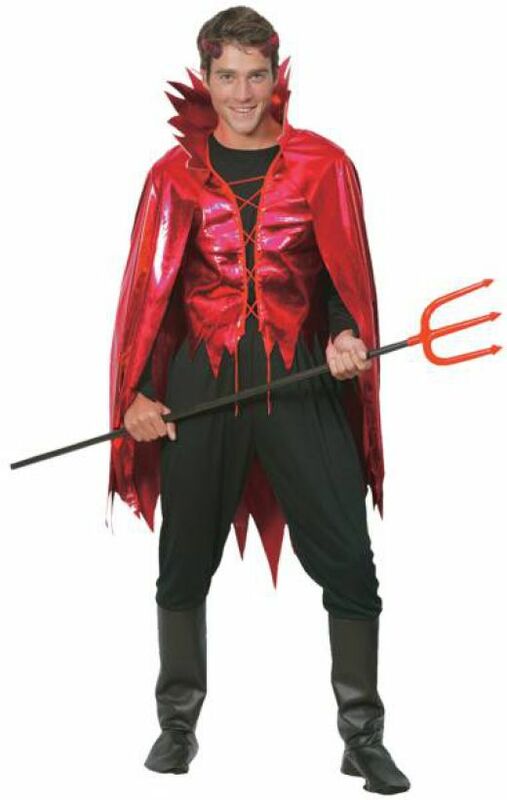 What could be a better way than scaring the wit out of somebody this Halloween? 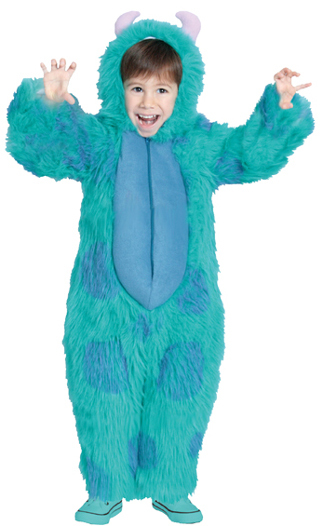 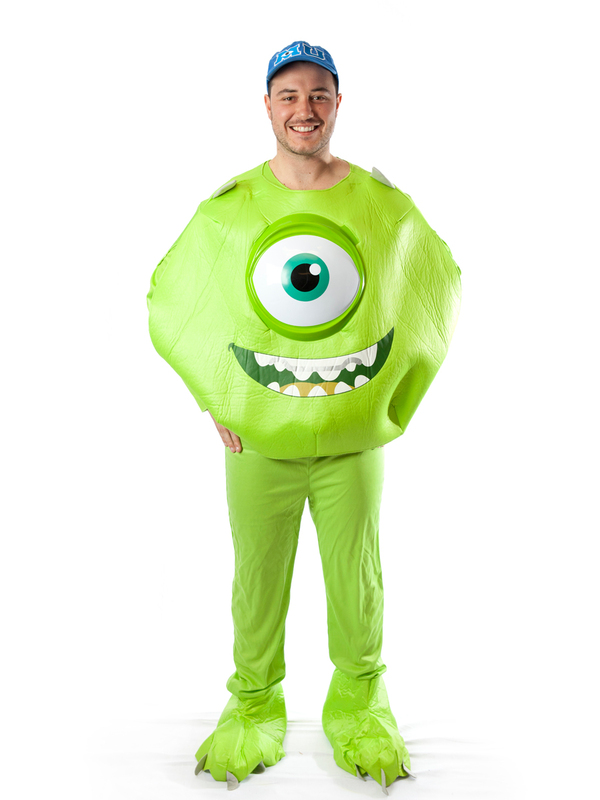 If you have already enrolled in the Monster University, then its time to join and appear scarier than before. 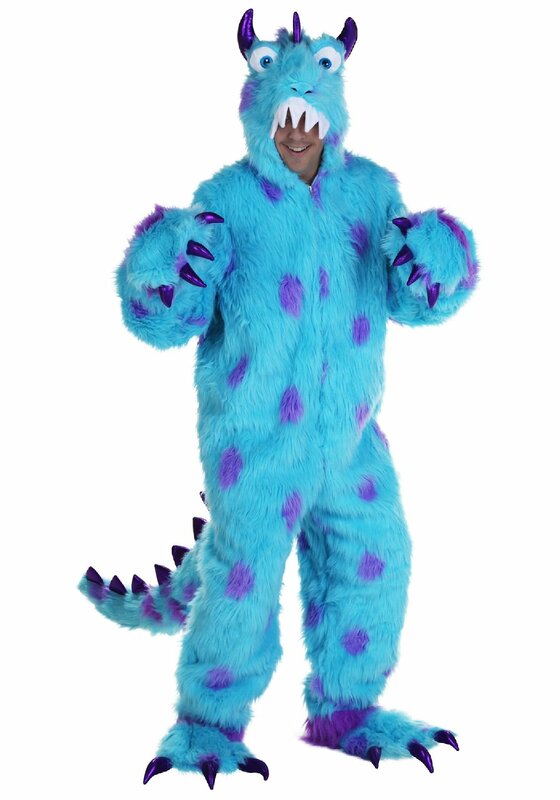 There are skimpy and plus size monster attires to look fabulous. 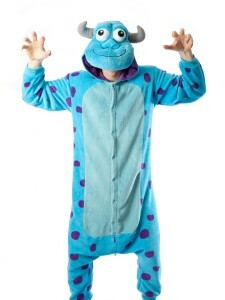 The plush blue suit would also help you keep warm and cozy. Toddlers would be jumping in excitement when they find out horns growing out of their heads.